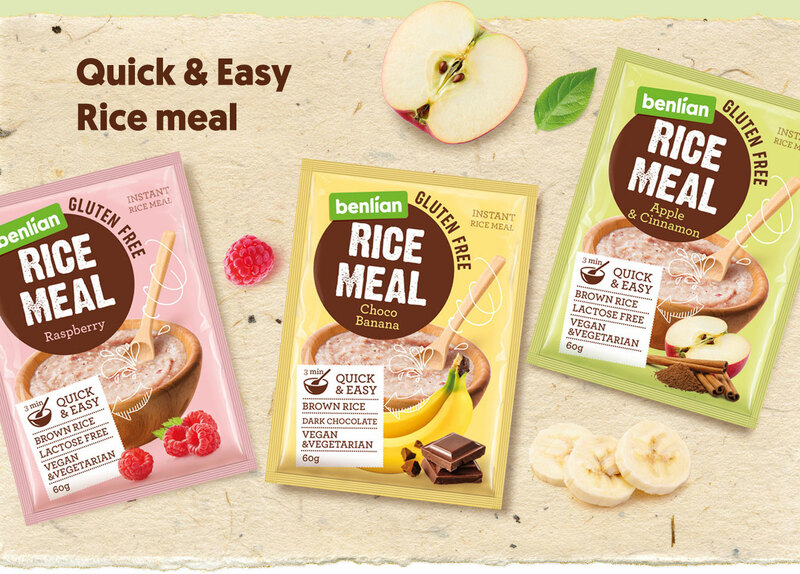 Covered snack product made of brown rice, with natural flavors. 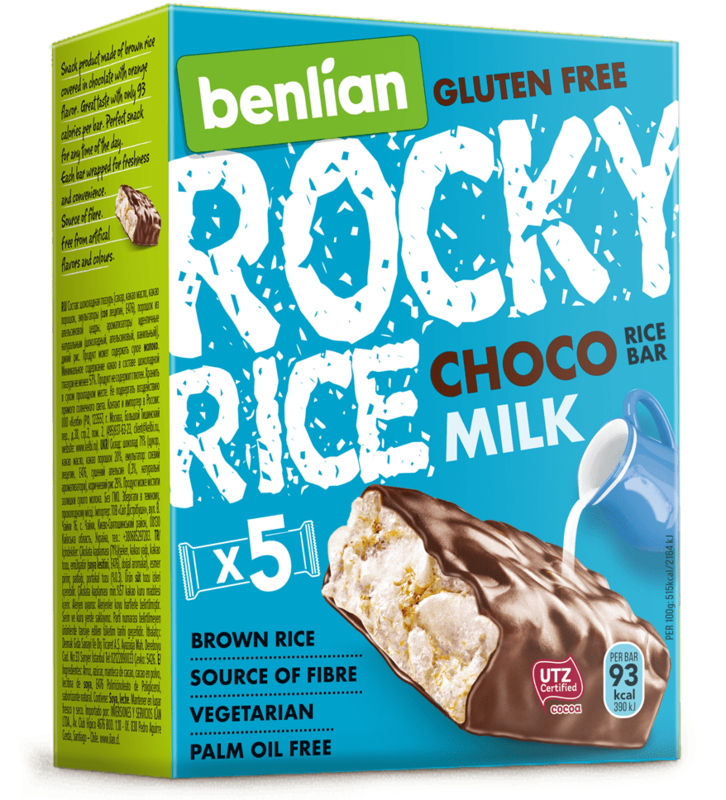 Great taste with natural ingredients! Corn cakes are made of puffed corn kernel and do not contain gluten, cholesterol and artificial ingredients. It is the perfect part of everyday easy meal and has a great, rich taste. 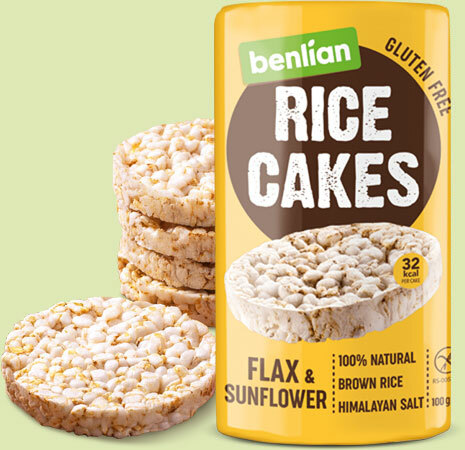 Rice cakes are made of puffed whole grain rice and do not contain gluten and artificial ingredients. When we choosed our slogan FOREVER NATURAL we have pledged to take only the best of nature. 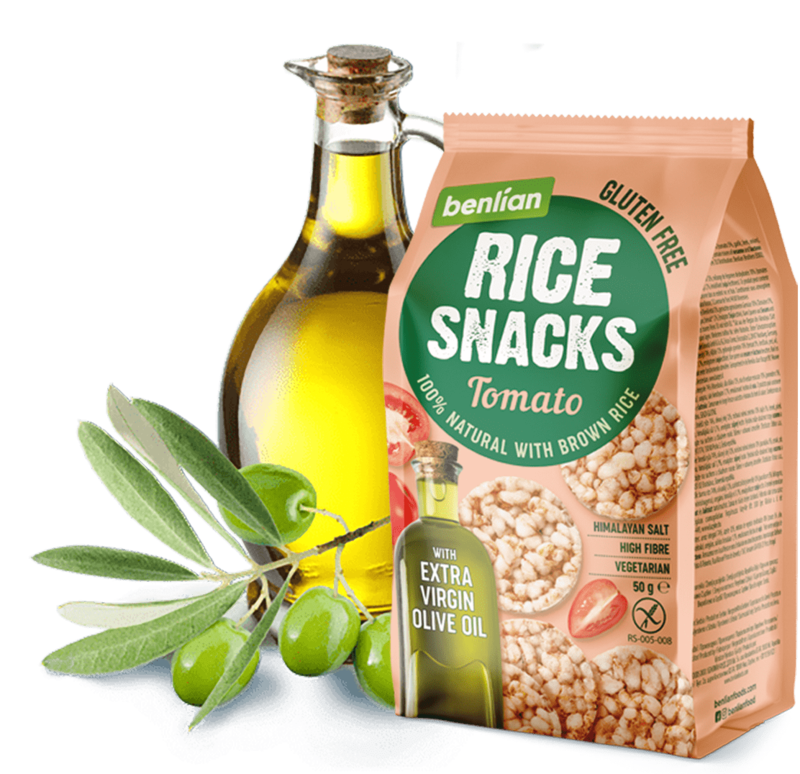 Benlian Foods products are made exclusively out of natural ingredients, do not contain gluten and are the result of our desire to make natural and healthy food a part of everyone’s life. 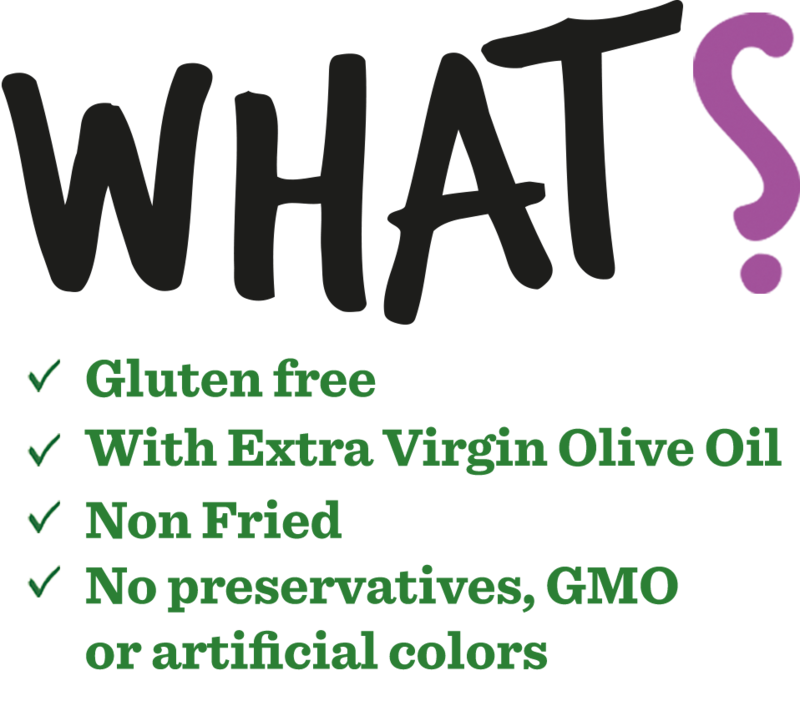 Using ingredients such as brown rice, corn, natural flavors and cold-pressed oil, we have marked products without any compromises when it comes to using absolutely natural ingredients. 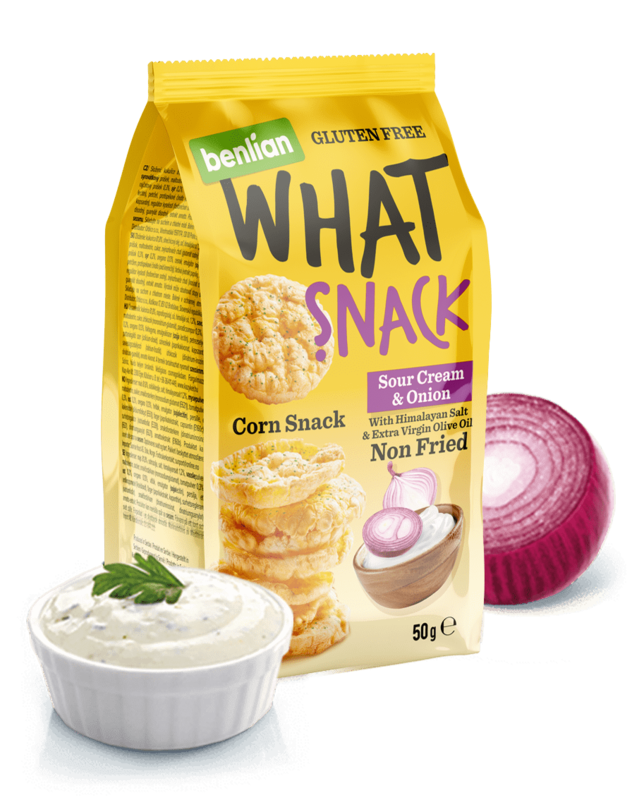 Benlian Foods’ goal is production and distribution of healthy food on a global level. 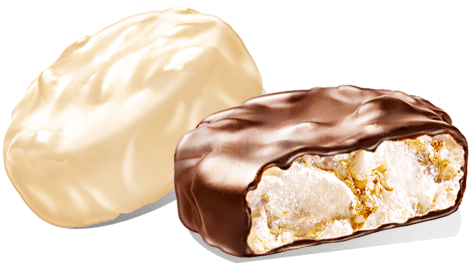 We are aware of the growing need for healthy and natural food, so we strive to place our products and our philosophy of natural all over the world. 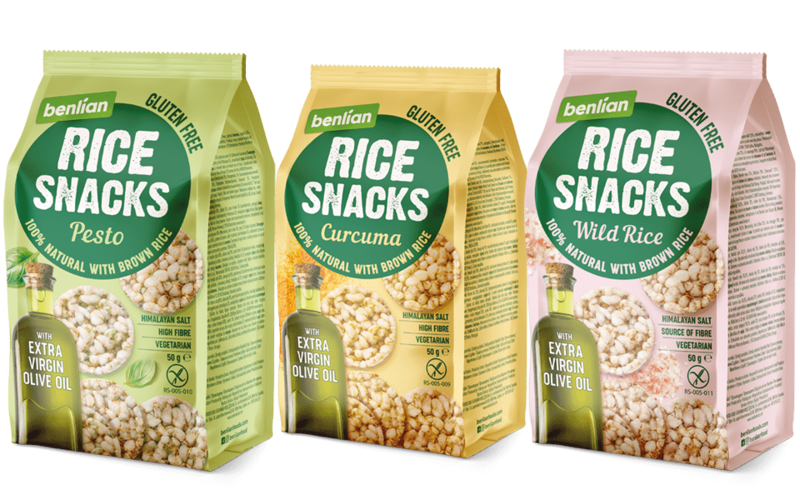 To ensure our products meet the standards and needs of consumers, Benlian Foods is in a constant process of development. 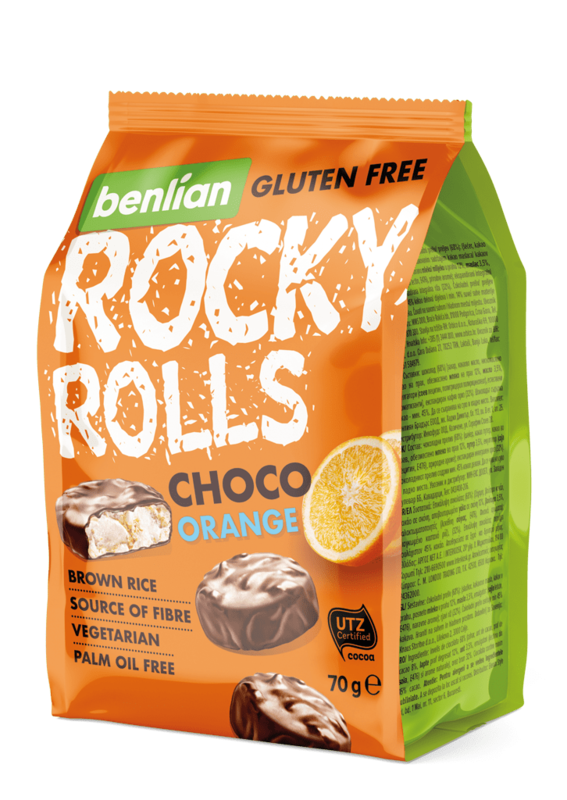 By using innovative methods in food processing, we managed to keep the nutritional properties that our ingredients have in their raw form. With our innovative approach and constant development, we want to show people that healthy food can be delicious, as well as delicious food can be healthy.